Morning. 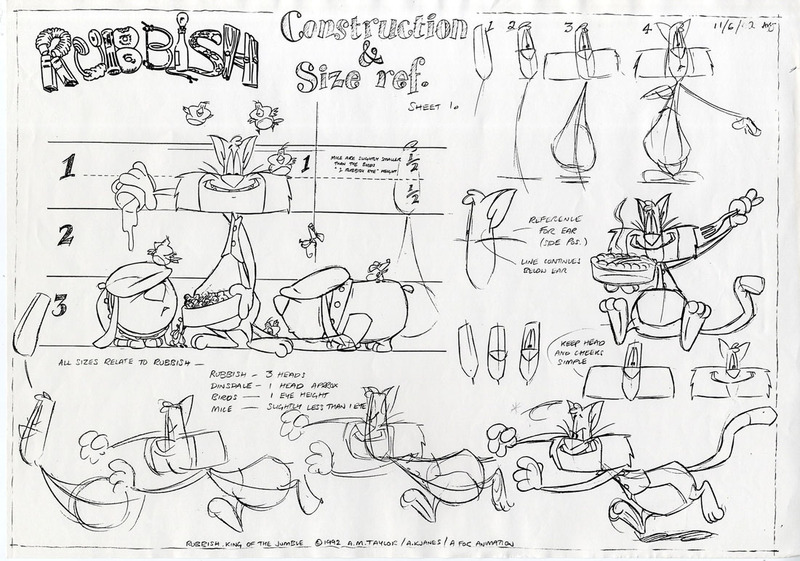 Here is another model sheet from the info pack for animators on Rubbish King of the Jumble. It has some extra information about construction and size relation than found on other sheets. 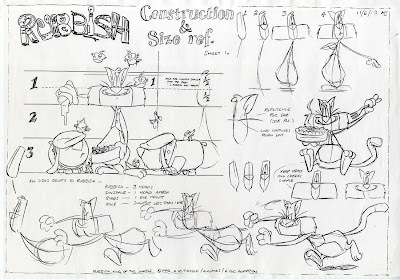 Who drew these - was it Mr Phil or someone else? Mr Phil will let me know if I am wrong.